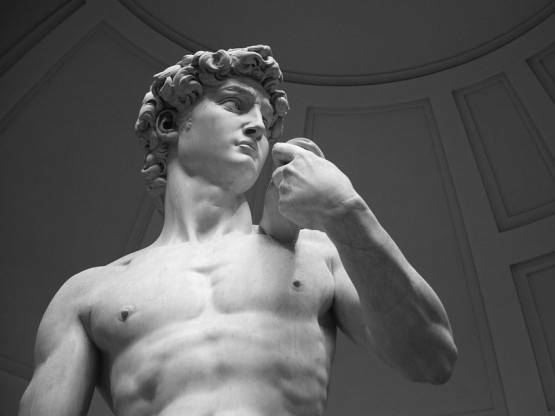 Discover MICHELANGELO. 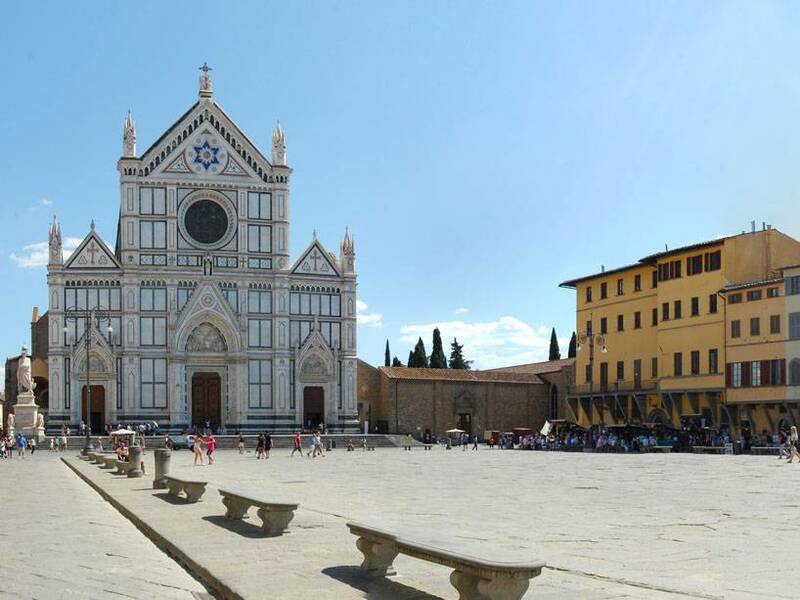 The great Florentine genius, with our expert and licensed tour guides: the early works, the masterpieces of his maturity, his monumental tomb hosting his mortal remains inside the Basilica of Santa Croce. 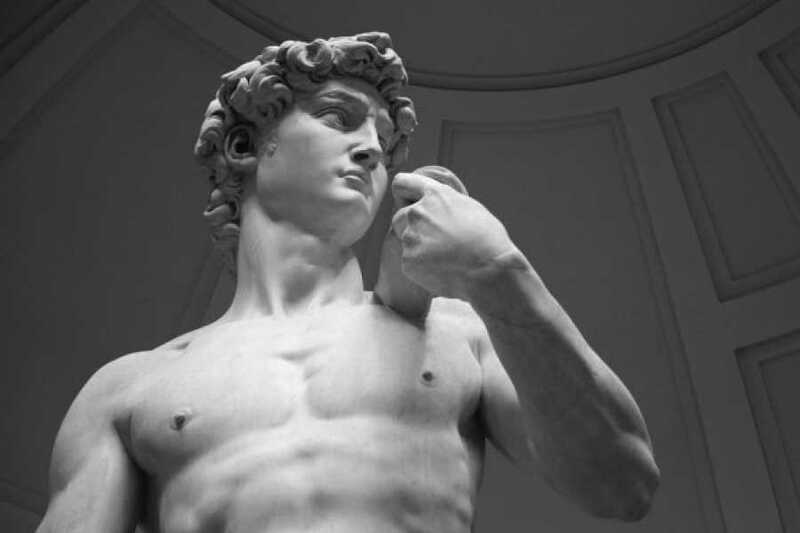 First visit the Accademia Gallery, where you can admire the " real " DAVID, the only one made by Michelangelo's hands. 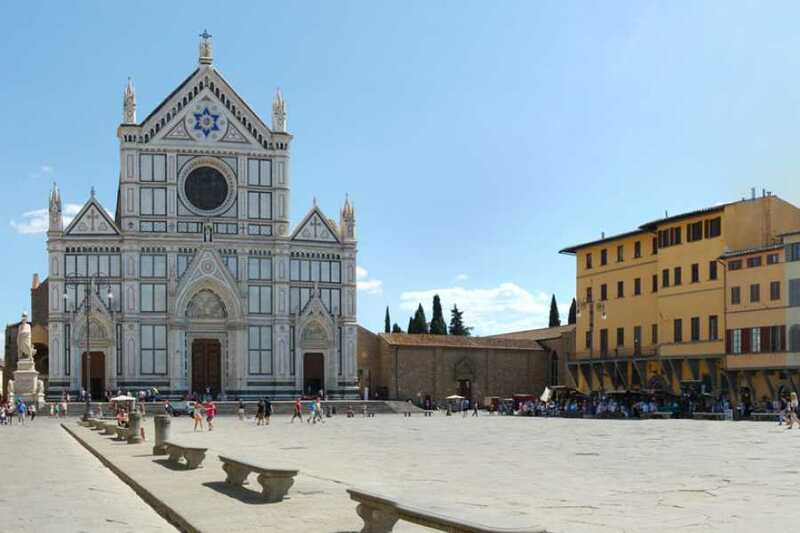 After a walking in the city centre arrive at Santa Croce and enter the Basilica with the rest of this Great Italian and Florentine Man, and also many others like musicits and artist. Supplement for the Accademia for temporary exhibitions.